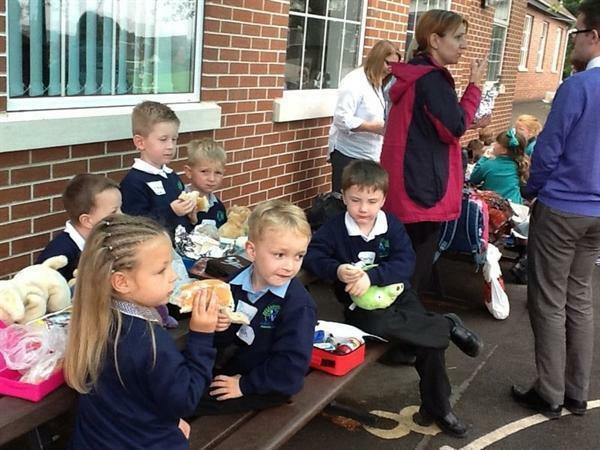 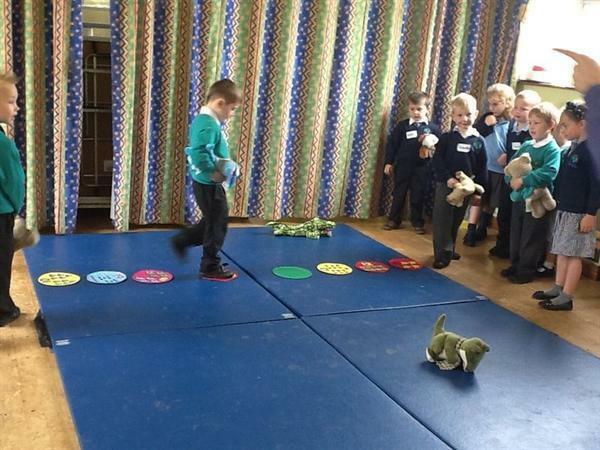 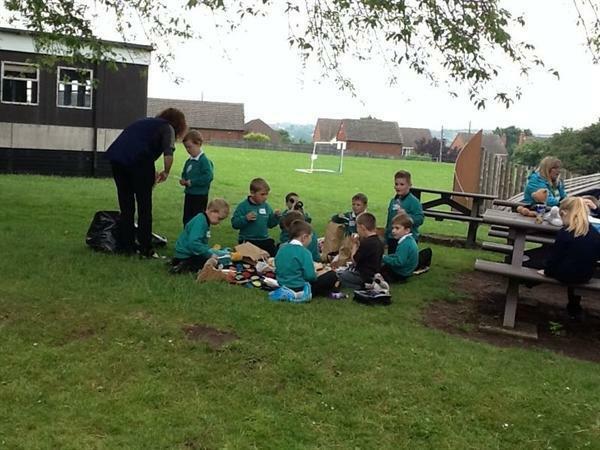 The children from 4+ and year one had a lot of visitors to school for our Teddy Bears' Picnic. 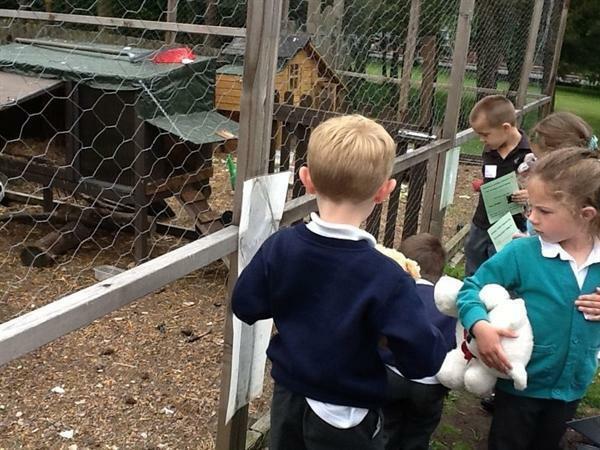 Not only did their teddy bears and other cuddly friends come with them for a day at school; children from Albert Village Primary School and Viscount Beaumont Primary School joined them too! 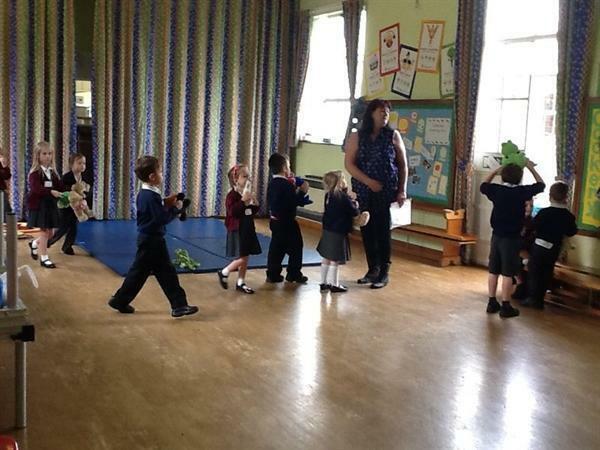 All children made some new friends which was great to see. 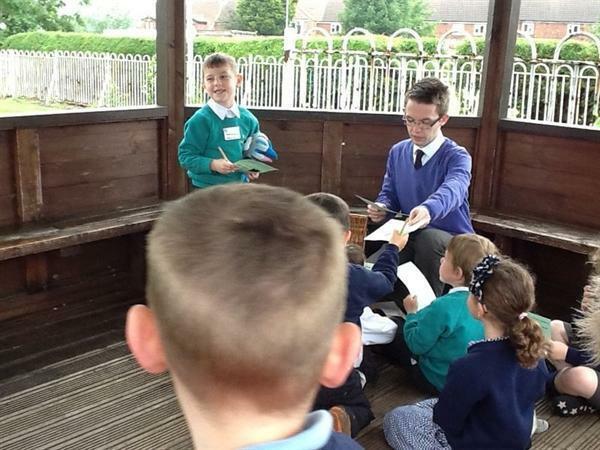 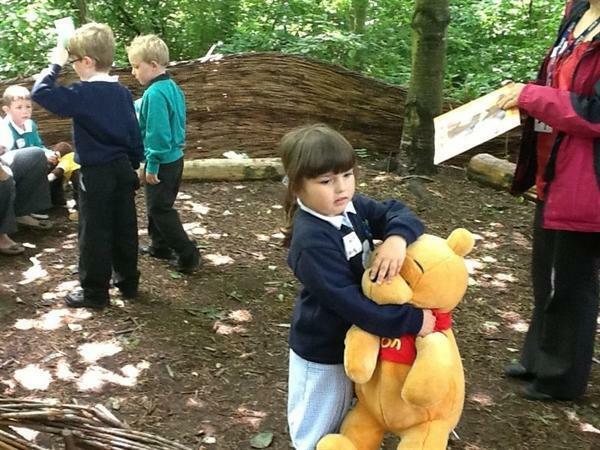 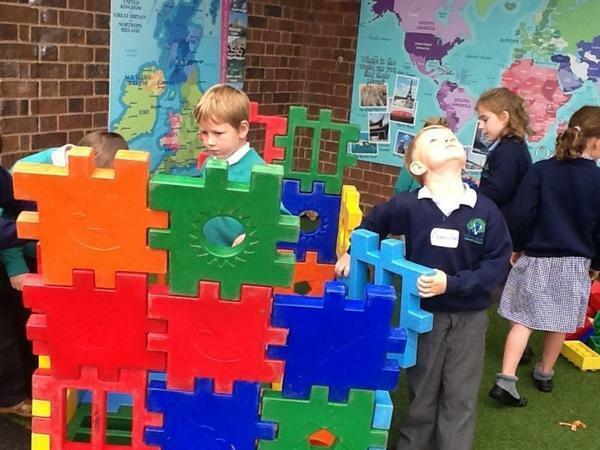 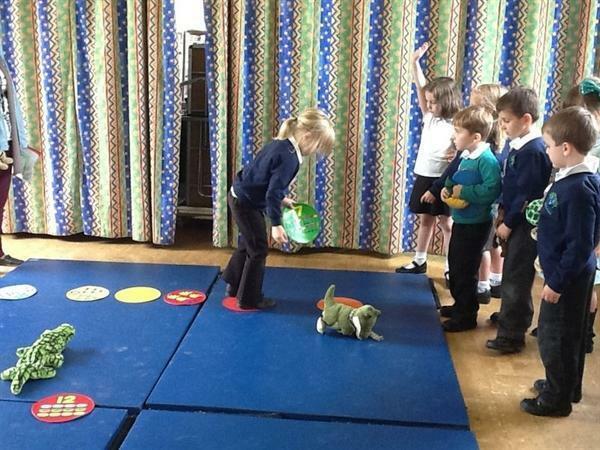 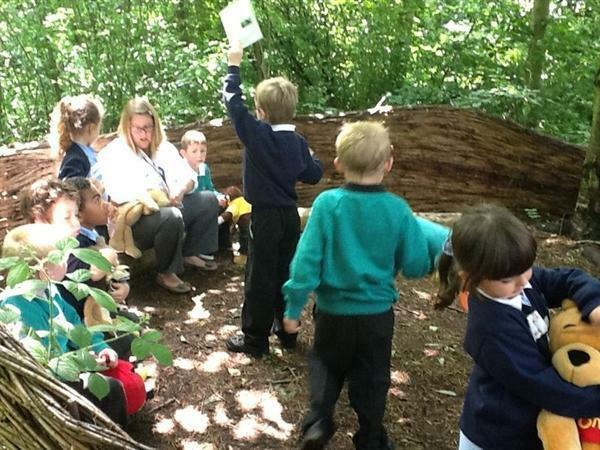 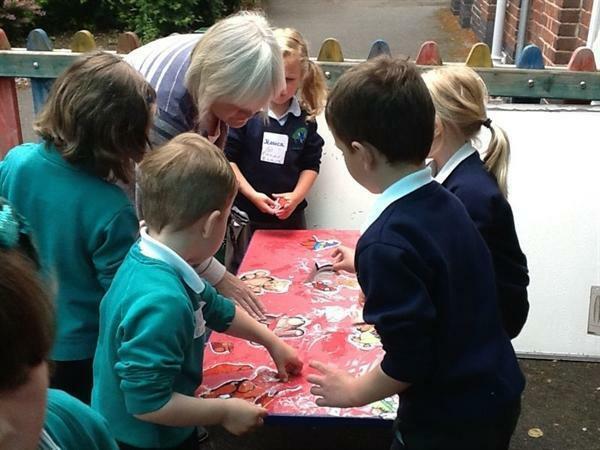 There were lots of activities including a treasure hunt, scary adventures, teddy bear phonics and much much more. 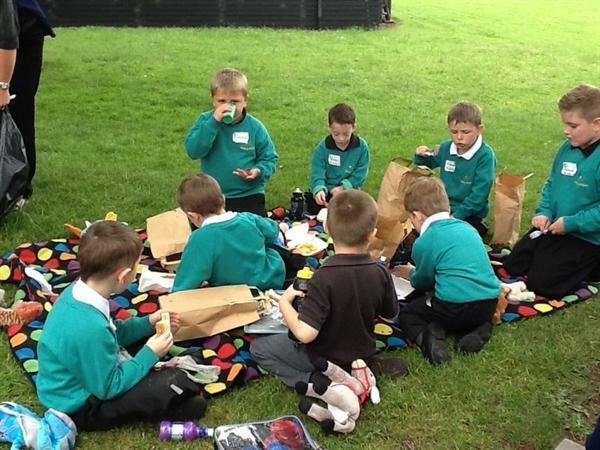 We were so lucky to have such great weather. 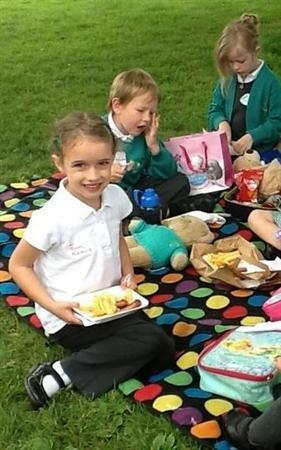 Thankyou to everyone involved.